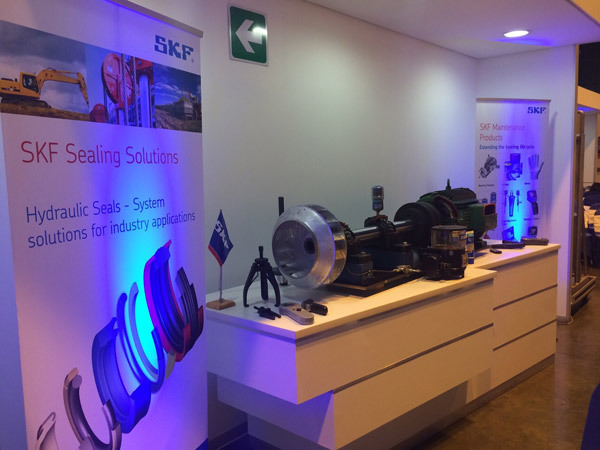 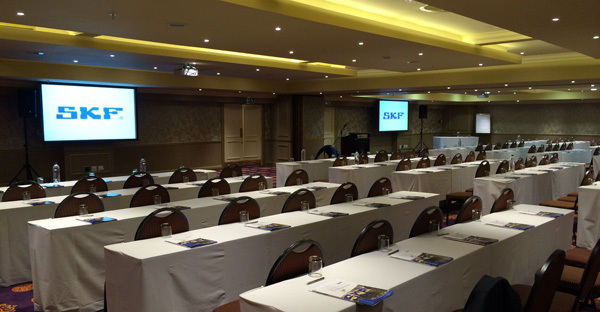 AV Direct JHB were proud to provide technical support for the SKF South Africa 100 year anniversary celebration. 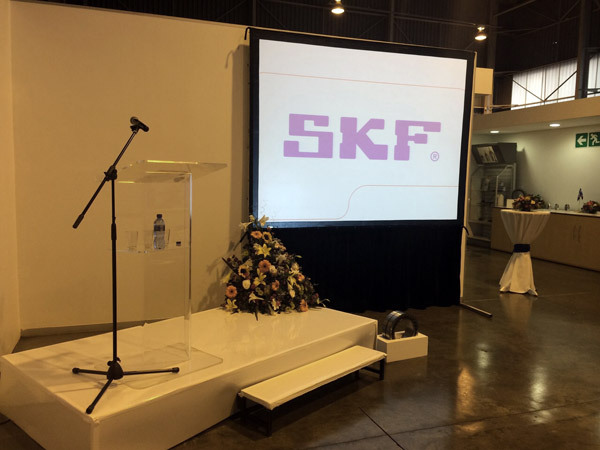 Full audio visual and staging was supplied, along with ambient and stage lighting. The conference took place at the Emporers Palace conference center, a positive mix of celebration and focus was portrayed as the company marched through the milestone towards greater achievements. 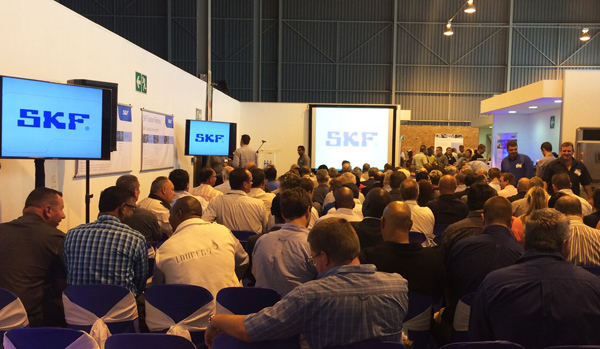 We are very pleased to come on board as technical supplier and wish our clients the very best for the future.